Need to hone your communication skills? Trying to improve your existing friendships? 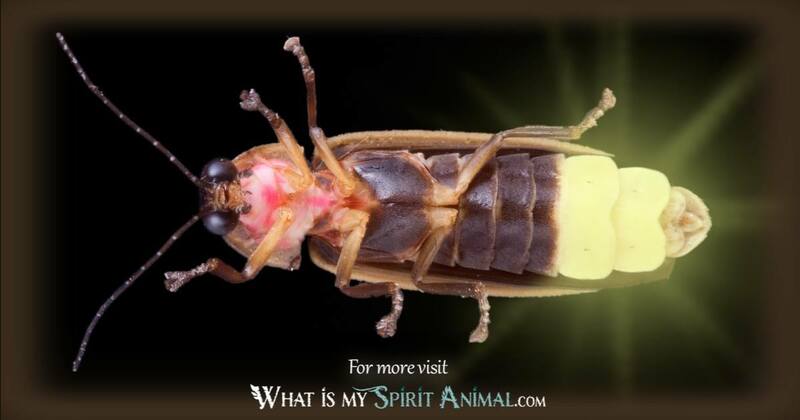 Firefly as a Spirit, Totem, and Power Animal teaches you how to shine within your social circles! 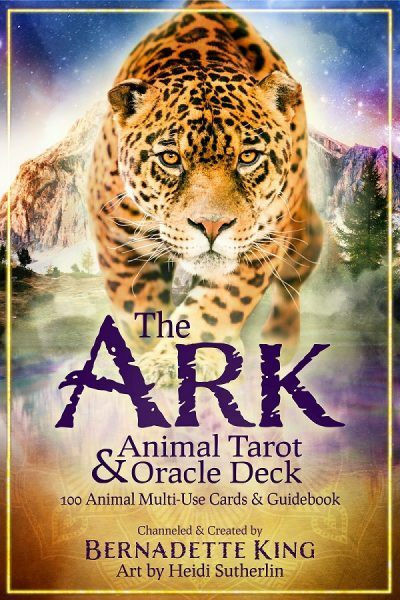 Delve deeply in Firefly symbolism and meaning to find out how this animal spirit guide can inspire, enthuse, and support you! A tiny little light dances on the moor. That light is what makes the Firefly so delightful and rich in symbolism. The key focus of Firefly Spirit is one of wonder and illumination. Amidst the darkness, she glows with steady hope and joy. In daylight, you might not even recognize the Firefly; they are rather bland superficially. But as we know that exterior appearance is a ruse. It’s what’s on the inside that counts. Truly in this case what you see is NOT what you get. Don’t be fooled by external appearances. The true gems in our lives are only uncovered by really digging. In natural settings, Firefly uses light for mating rituals. Scientists tell us that this ceremony is incredibly detailed akin to Morse code. The fly must time light flashes specifically to get the right mate’s attention. In the human world, this aspect of Firefly means choosing our tribes carefully. Additionally, we should thoughtfully reflect about other circles – those at work, at school, etc. Perhaps the most important message Firefly bears is that of simplicity. Not everything in life has to be complicated. Creatively begin simplifying your life. If you take care of the small things, very often the big stuff takes care of itself. Simplicity makes our soul lighter and optimistic. Really, Firefly spirit is filled to overflowing with positive symbolism and meanings. She reminds us daily that a loving heart and clear mind mean far more than tiny flaws. Too many people define themselves by shortcomings rather than their unique aptitudes. By extension, this means that we must live mindfully and remain aware of details. Persistence and precision are excellent tools in life. Make a good plan and stick to it. Keep it lean, trim and focused for maximum efficiency. 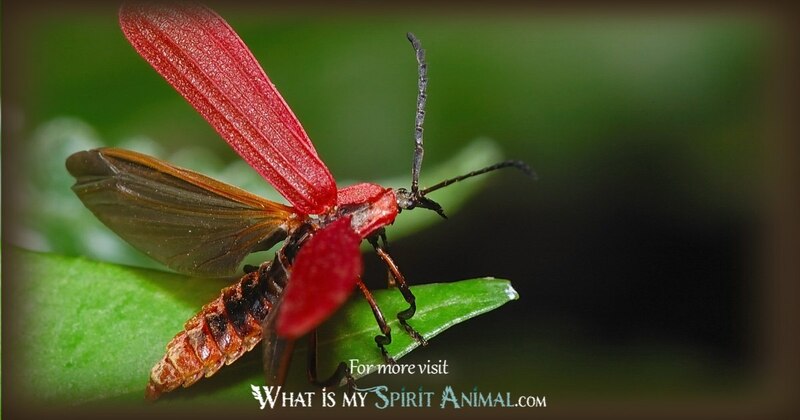 Light Workers tell us that Firefly spirit has a strong ecological connection. It’s all but impossible not to feel awed by Mother Nature while watching a field of Fireflies. That sense of awe and sacredness should be with us in every step we take. Remain aware of the Earth and how you use it. Honor natural rhythms. Refuse to accept complacency. Firefly also represents the wonders of childhood and the magic in all things. Through the eyes of a child, nothing is more fairy-like than the Firefly. It is as beautiful as the daisy and as grand as the stars. Revel in that nostalgic sense, remembering the innocence with which we viewed our lives while young. When you truly believe, all things are possible. When Firefly enters your life, be ready for a little light-hearted magic coming your way. If you are walking an esoteric path already, your studies are about to show signs of accomplishment. You have laid the groundwork necessary to move forward. From a Tarot perspective, this is like pulling the Star card. 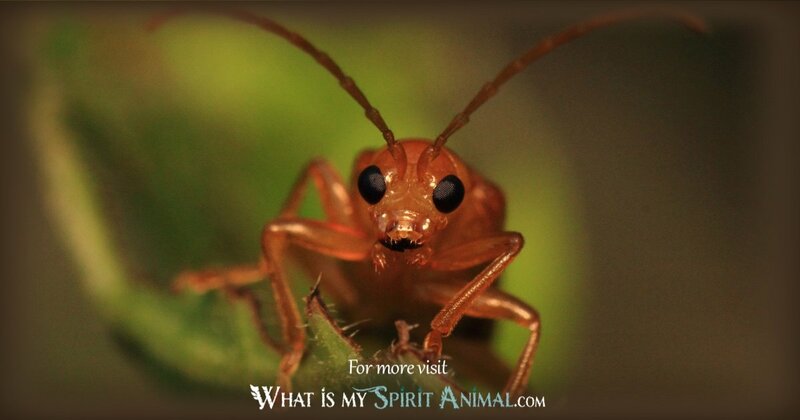 The Firefly spirit animal speaks to us of the rhythm of life and nature. If you haven’t been paying close attention to cycles, this is a nudge and a wake-up call. Honor the seasons in nature and the figurative ones in your own life. By so doing, you will begin recognizing patterns that provide a roadmap as you move forward. Firefly is here for inspiration and illumination. Creativity abounds. As you “light up” your attributes with Firefly as a guide, whole new horizons of possibilities begin appearing. Trust in that vision. Another reason Firefly might make itself known is when you have over-extended yourself. Don’t use your energy resources without careful consideration. You cannot do everything all at once, even if you might wish it were so. One moment, one thought, one well-considered action at a time is the Firefly’s advice. Finally, if you are a person who feels woefully plain and ordinary, Firefly disagrees. There is a fire in your soul – the seed of a star. Focus on that and let your light shine outward, fulfilling hopes and dreams. Even as children those born with a Firefly totem seem to have an inner glow. These youths are filled with promise. They look at the world with true wonder and appreciation and let us see that through their eyes. If this is your Totem, you have a natural magical aptitude and a calling to explore the mystical arts. You forever seek after that “light” and ways to make it shine even more brightly. The people you meet find inspiration and begin believing in their long-forgotten hopes and dreams. That’s because Firefly is a communicator. You know how to say the right thing at the right time and get results. Firefly people thrive in the night. This is when you are most social and truly in your element. As you buzz around a room, you find those people who are real, honest and candid. These are people that you can potentially bring into your circle if you so choose. Others, who are not so trustworthy, find your presence uncomfortable because you shine a light on their inner shadows. Call on Firefly as a power animal when you need creative inspiration. Writer’s block? Firefly can help with that. Learning curve? That too. No matter the darkness you perceive, Firefly brings its light as a helpmate. Firefly is somewhat mysterious in that it can hide in plain sight by day. If you feel the need to retreat from an exposed situation, Firefly knows that art well. You can learn to hide your light until you know it’s safe for sharing. Those working with Fairy Magic would do well to consult Firefly in this art. She is also a wonderful guide for children, sparking the world of imagination in whole new ways. Dance with Firefly and know true joy; reclaim hope in your heart. Remember that Firefly is a natural guide. We speak of walking toward or following the light to find our way. That is exactly what Firefly as a Power Animal offers. Native Americans used Fireflies as a decoration for various rituals, representing knowledge. 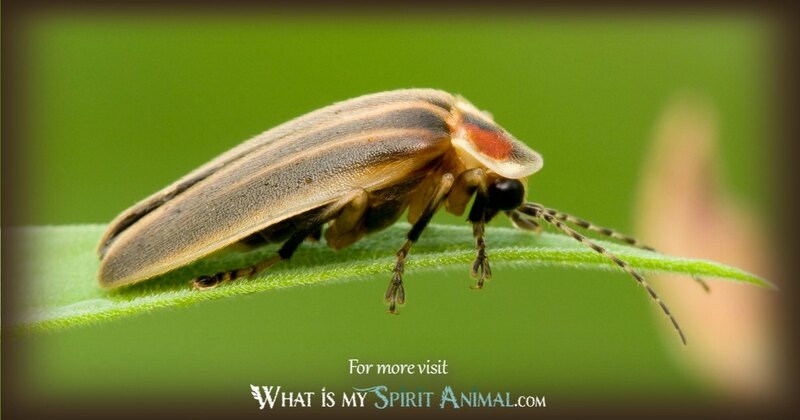 Firefly is a figure in Native folklore. For example, among the Apache Fox tries to steal fire from the Firefly tribe. Upon escaping Fox gives an ember to Hawk who scattered it around the world, including the Apache people. Because of Fox’s actions, his punishment was to never benefit from fire through eternity. Dreaming of Firefly symbolizes tiny matters that you let “bug” you. Alternatively, it may be a sudden flash of insight or mystical energy delivered by the fairy realm. Some believe that dreaming of firefly presages a blessing and improved fortune. The symbolism and meaning of Fireflies in Japan are intricately intertwined in the local culture. There are firefly festivals that focus attention on restoration and conservation projects. Throughout Japan, fireflies represent departed souls, often of heroes. The Vietnamese consider them similarly, while in China they are the souls of scholars who study the night. The term for Firefly in Japan is Hotaru. These creatures symbolize passion and love, particularly in poems. There is also a song called the Light of the Firefly that plays during graduations and various ceremonial closings. In China the time during which a person was a student is called “the era of Firefly and snow.” At one time stories claimed that fireflies sprang from burning grass.